Friends! Hi! We are finally half way through the week. I don’t know if it is just me but no amount of coffee can make this week go any faster. This week feels so long it should be Friday already. Anyone else agree? In just a few short weeks my parents and I are going to Vail and I cannot wait! Skiing is on my mind even though the weather here in February is hot. I am the palest I have ever been in my life and am contemplating laying out to catch a tan. And today is February 1st! 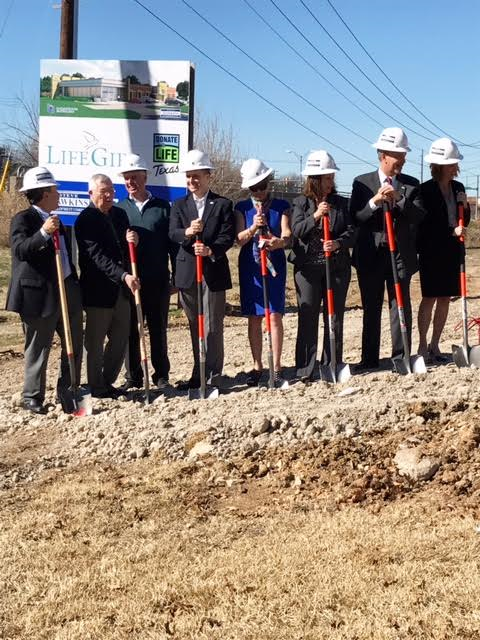 Steve Hawkins Custom Homes is building a commercial building for a company called LifeGift. Lifegift is an organ and tissue recovery agency. This company offers hope to individuals needing transplants. It was such a touching ceremony that after Julie and I left we became organ donors! 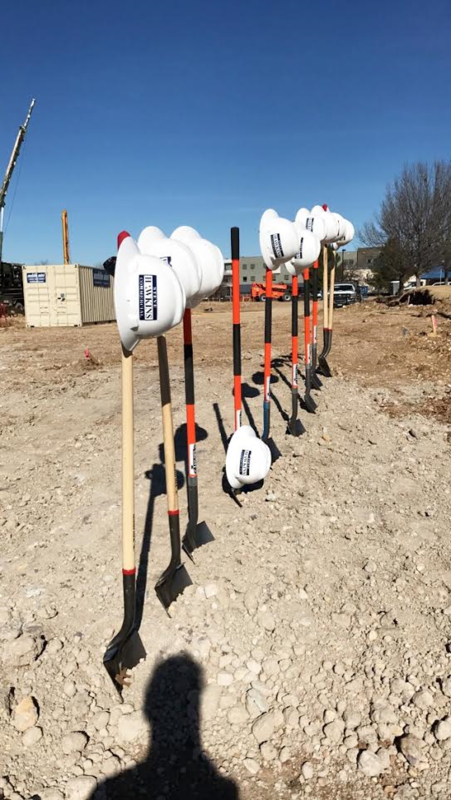 Below are some photos of the ground breaking and all the hard work Steve and Janice have put in to start this off right! Hello to you all! Hope 2017 is treating you the way you deserve. This year has been too good for words. One of the goals I have made is to journal as much as I can and to be honest it has been life changing. I actually started journaling a lot starting this past October and it has been so therapeutic to go back and read what I found to be great, or what caused worry in my life, or to just read whatever was on my mind that day. My thoughts are pretty sporadic and A.D.D. Even just me writing that sentence I stopped to check my phone, email, and drink some coffee. When you picture all white bathrooms or all white kitchens you are trying to accomplish this purity atmosphere. A timeless since of inspiration with a touch of simplicity. To add color so you are not overwhelmed with all white you can paint your walls grey, or even a fun color like a light baby blue. You can even accessorize with colors such as your floor rugs, add a colorful chair. To me wall art can make or break a room but is a great way to add color. No matter what all white is a look that will never go bad. Your bathroom deserves to look this good. Now that we can say goodbye to summer we can start prepping for Holiday season. To prep for holiday season you will most likely be hosting/attending lots of parties and what is better than the company of friends & family? I can’t think of anything better! If you are preparing to host a party and have a cleaning addiction like me I have the perfect quick cleaning tips. Twenty minute quick cleaning: wipe down all counter tops, take trash out, put dishes from sink to dishwasher. Forty minutes: do everything in the twenty minute routine but add dust cleaning, vacuum, and Swiffer. Hour: do everything from the forty minute routine but also make sure all beds are made, take dishes out of dishwasher and put everything up, finish your laundry, and most importantly light those candles! One of the most important things about being a host is making sure your quests are stress free. For me I become frantic over my parking situation. I live in an apartment with limited spaces for visitors. Guests do not like to have difficulty with parking, which is why nice places offer valet. 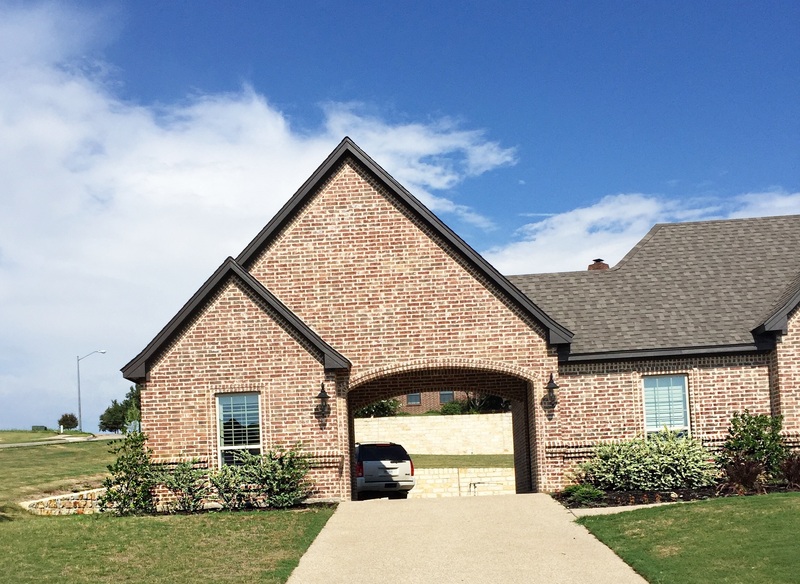 Obviously, you and I will not hire someone to do valet just for a home party so a way to minimize this problem is to design your driveway to be easy to enter and easy to exit. 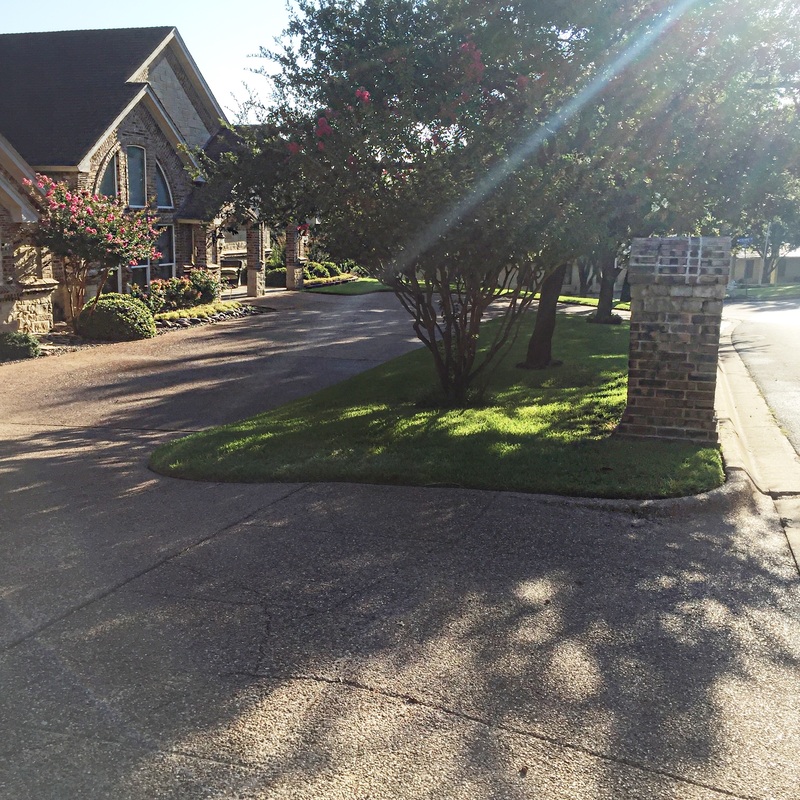 If you are someone who likes to host parties, or you are like my parents and their house is the house we do birthdays, holidays, or just casually meet at, then design your driveway ahead of time to be able to fit multiple cars. A perfect driveway for this is wrap around driveway. My parents actually have this type and it is great to just pile in all those cars so they do not have to park on the street or park far away. Another option is the Porte Cochere. This look had me at hello. Porte Cochere’s are not just great to add more covered parking spaces but it also enhances your curb appeal. 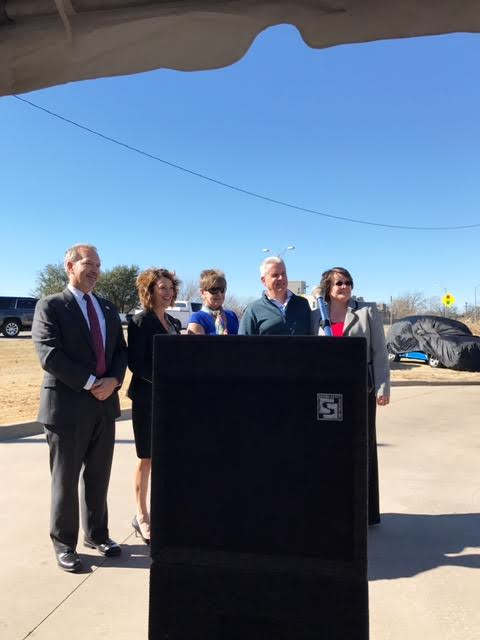 The covered parking is great for when it is raining outside or even just to hot (Texas heat is unnecessary) and you need that extra shade before you start sweating. 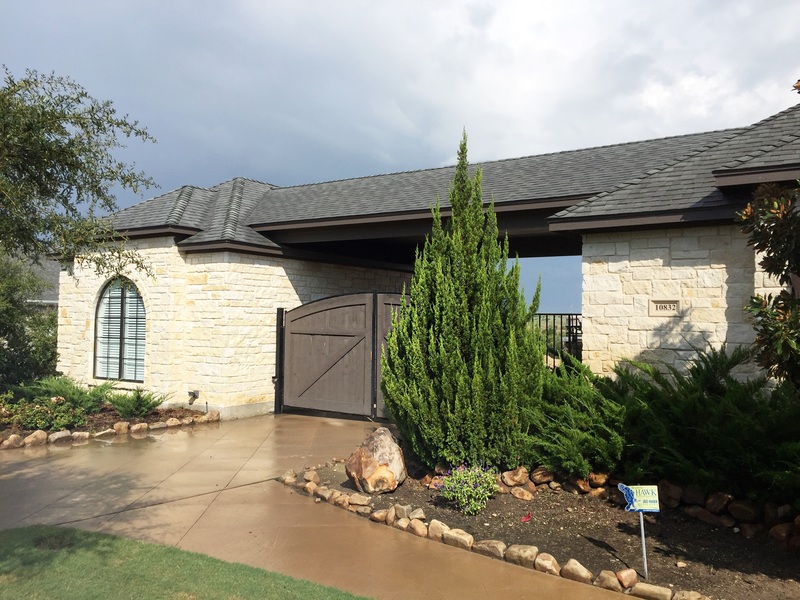 Here are a few Steve Hawkins Custom Homes photos of Porte Cochere’s. Enjoy! 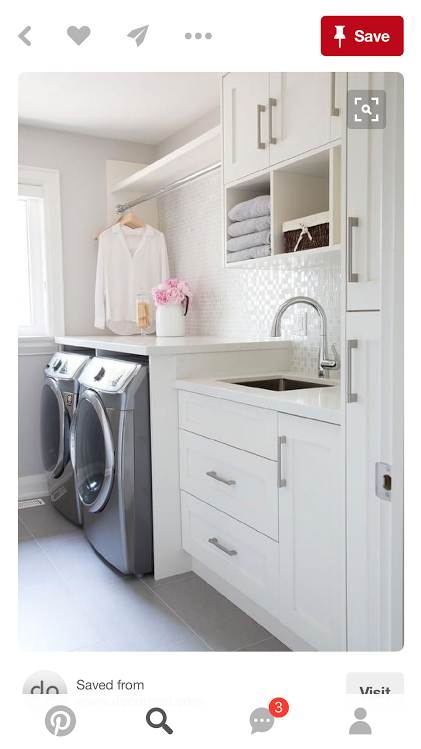 Laundry rooms are one of the last rooms people think about when custom building. Most people are excited to design their kitchen, master bathroom, how big to make the family room, where to put the fireplace, etc. I don’t know if it’s because I live in the smallest apartment ever with no laundry room, but I cannot wait until the day I can walk into a room with a washer and dryer and have counter top space so I can fold my clothes or have a bar to hang my wet clothes on. What a dream! Most people, not me, but most people when they think laundry they sigh and find something else to do, which makes a bigger pile of laundry. Growing up my dad did laundry every morning and sometimes mornings and nighttimes. So I formed these habits as well. Laundry is a chore I love and a chore that helps me unwind, which my dad always says. Growing up I thought my dad was crazy for always doing laundry but I totally get it now and am literally a mini Steve Hawkins. Ways to make your laundry room not feel like a chore. If you can, place windows in this room to bring fresh light in. No one hates a room with natural sunlight. One item I am most excited to have is a bar to hang your clothes on, whether it is to let them dry, or just once they are done drying I can hang the ones that hang in my closet versus folded in my drawers. Have custom built cabinets placed in this room so you can hide your cleaning supplies. In a perfect world, this room will also be Milo’s room for storage. Dogs have lots of necessities such as dog food, dog toys, dog bones, dog shampoo, leashes, etc. 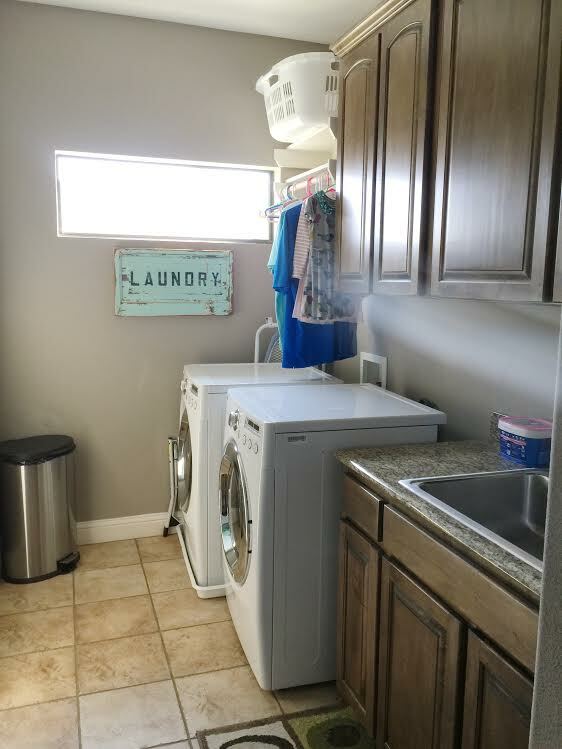 So the laundry room can be used for different supplies, not just cleaning your clothes. I have even seen today people placing dog showers in their laundry room so they can clean their pets. For me though, Milo Hawkins loves his shower time and makes it a game so my laundry room would become a pool if I started cleaning him inside versus outside with a water hose. And my OCD self could not handle the mess that would occur inside. Lastly, place a sink inside the laundry room to help treat stains, clean dirty shoes, fill your dog’s water bowl up, or if you like to hand wash certain clothes. 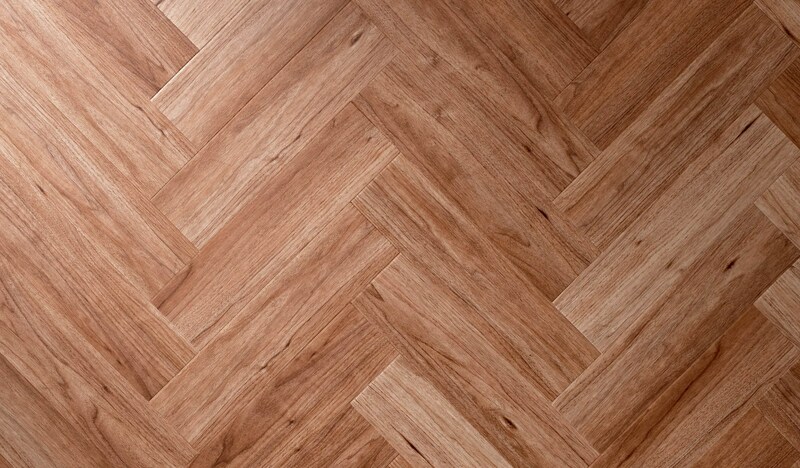 Recently my eyes have been drawn to the Herringbone pattern. It looks best when laid in large areas. Such as your entry way, family room, kitchen, nook area. If this distinguished design is laid in a small area, it makes your already small area even smaller. This is comparable to me when I put on a Maxi dress. Yes, I love and adore Maxi dresses. However, when I put one on my short body I instantly feel like I shrunk down two feet. This is not a way a girl should feel, that’s why I rock the heals. If you are thinking your main areas should have a calm feel to it versus this eye drawn pattern you can take baby steps and put the Herringbone as your backsplash, your shower walls, or even head over to your local Target and purchase a rug with the Herringbone pattern. 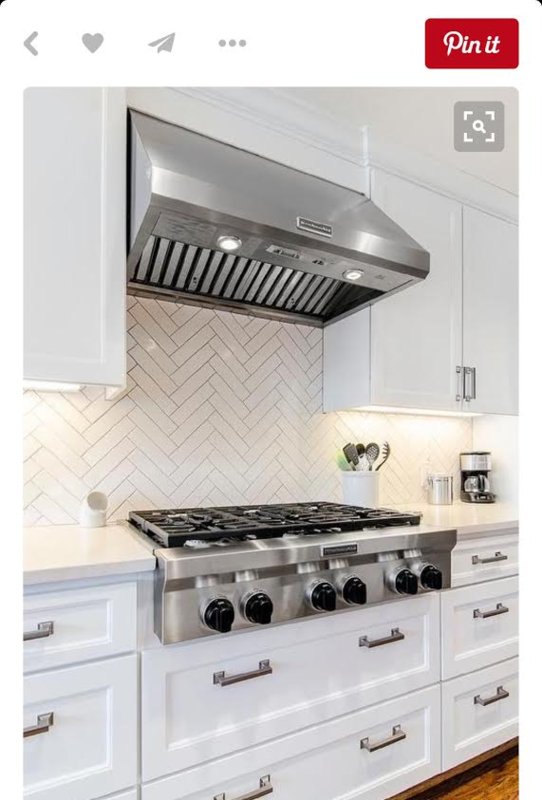 Another idea to keep a calming environment is to have your backsplash laid straight and then have a section above your cooktop laid in the Herringbone patter. The Herringbone pattern has been around for centuries. I noticed this flooring when I visited France while touring old cathedrals from way back when. Herringbone is a visual interest adding movement to your home and it is a great look as it adds a touch of luxury. Hi there! Can’t wait for spring to be here. Most girls know this, but good style makes a girl feel confident. This kitchen has an unexpected punch of style to it with the 2×1 shiny grey tiles. 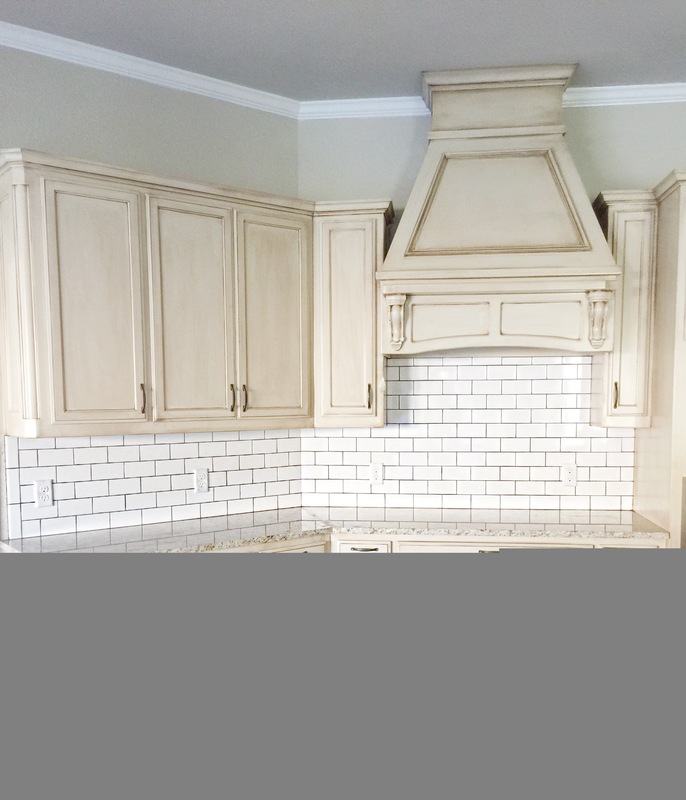 A classic choice these days is a 3×6 subway tile. Some people spice this choice up by offsetting their grout colors or intermixing different tile colors. 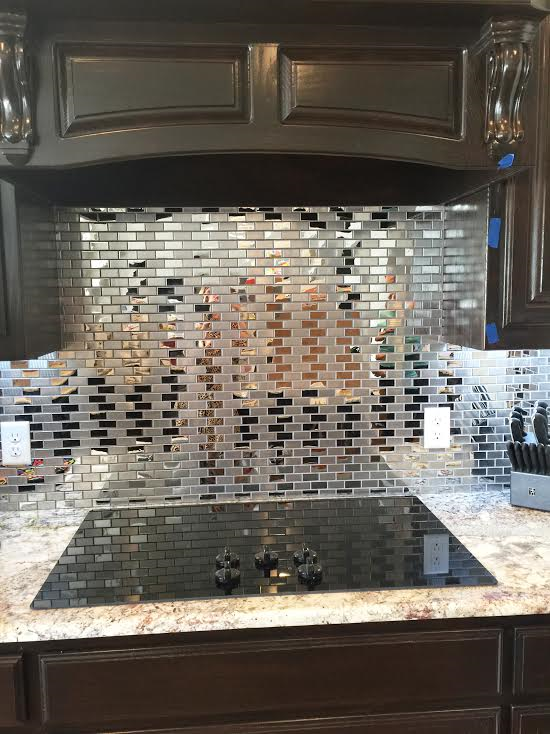 However, this backsplash says bold all over it. She also paired it with warm dark cabinets. This allowed her home to have a traditional feel to it with a pop of modern. Happy New Years my friends! Today is the first Monday back and I am sure we can all agree we are over today already. New Years is a time we set goals for ourselves and become more hopeful as we don’t know what the New Year will have in store for us. I have made a few goals that I hope to accomplish. One, I would like to learn Spanish. About 6 months ago I purchased Rosetta Stone and tried it for a few weeks and then stopped. So I just need to get back into the swing of things. Secondly, I want need to work with Milo more. I am the mom that lets Milo do whatever. On a daily basis I hear from my mom, “Laura, who is in control?” Obviously not me as Milo is jumping from couch to couch with mud all over his paws. Once I work with Milo for a few months I would then like to find out more information on dog competitions and possibly enter Milo into one. 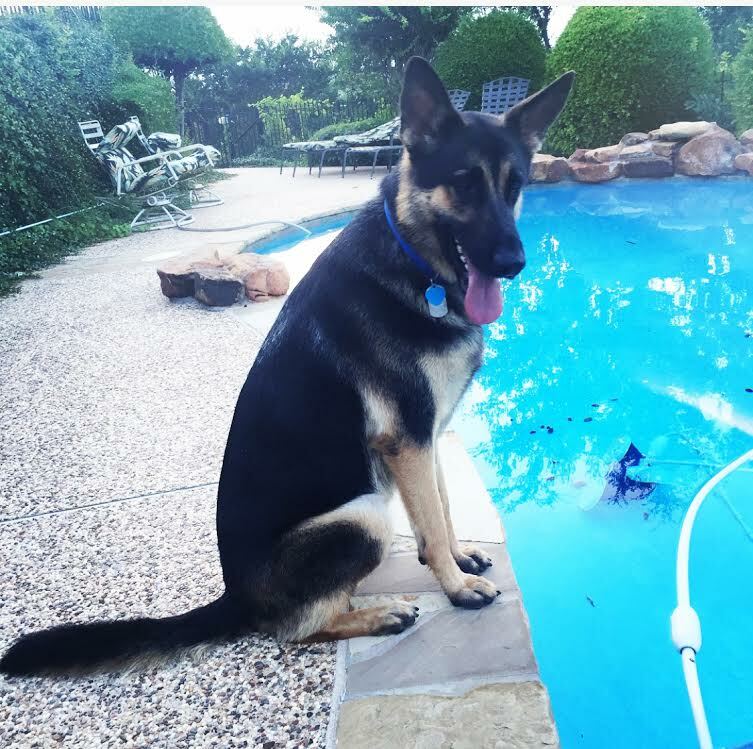 The thing I love about German Shepherds is they really do love to learn. So when I do work with Milo I know he enjoys it. Lastly, I am doing the classic New Years resolution of eating better. What sounds better than to start the New Year off with coffee, Netflix, and a fire. Steve Hawkins is known for his stone fireplaces. 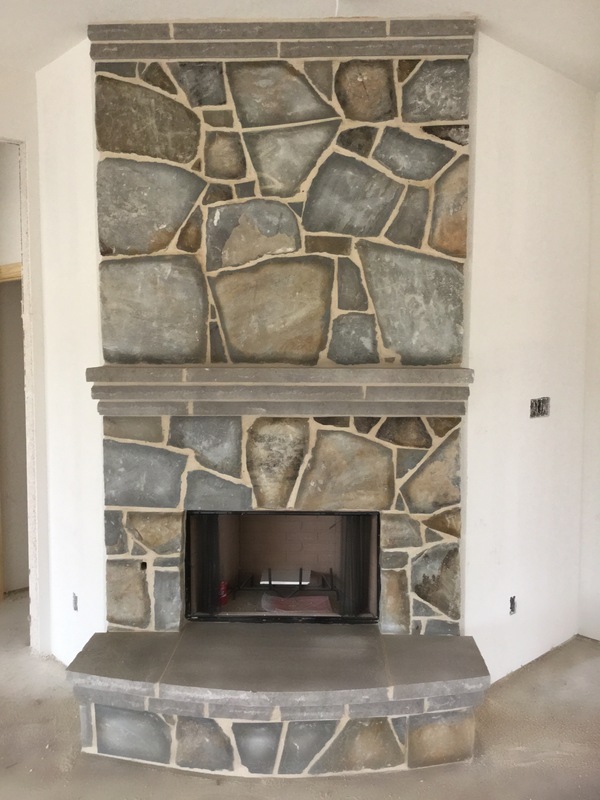 Walk into any spec or model home and your eyes will go straight to the stone fireplace. 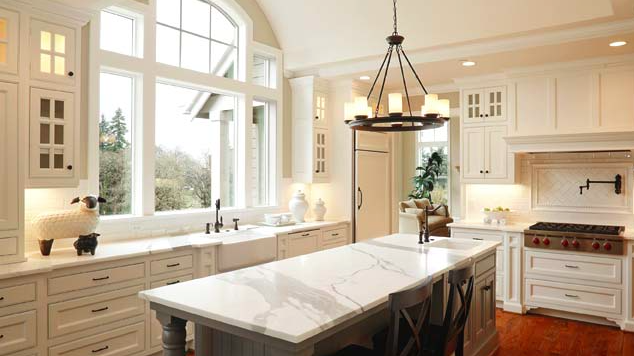 Most customers tend to bring the exterior stone inside. I think it is great. My personal favorite is just the simple white mantle fireplace. When building your fireplace think ahead and figure out if you will be hanging your TV/clock/lights or anything with a plug above it. If so, you will need to tell your electrician so they can wire a plug for you. Once your fireplace is built it is pricey to go back in and rewire for a plug. So it is best to know from the start. People also love to accessorize their fireplaces with barn beams. I absolutely adore these. This makes your fireplace have a rustic feel to it. Whether the beam is dark brown or light brown, it will look great. 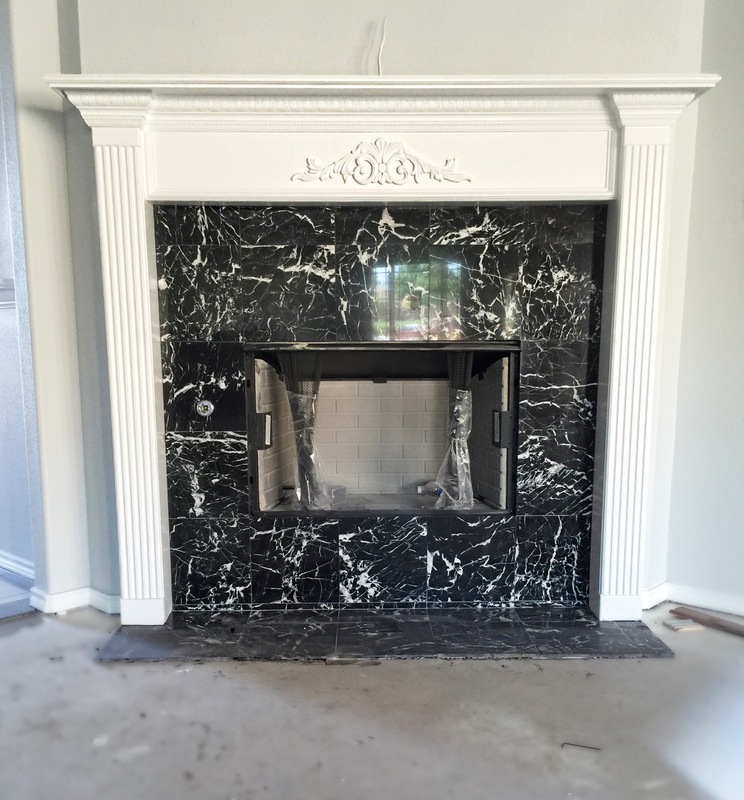 Raised mantles are also an option. People choose this type of fireplace so they can sit close to the fire. This type of fireplace is great for Christmas as you can literally sit next to a fire. However, this year Christmas was a little warm so sitting by a fire would of been miserable. That is Texas weather for you though. Happy winter days to you all! I am swooning over this new trend. For years people have been choosing grout colors to match the tile perfectly. 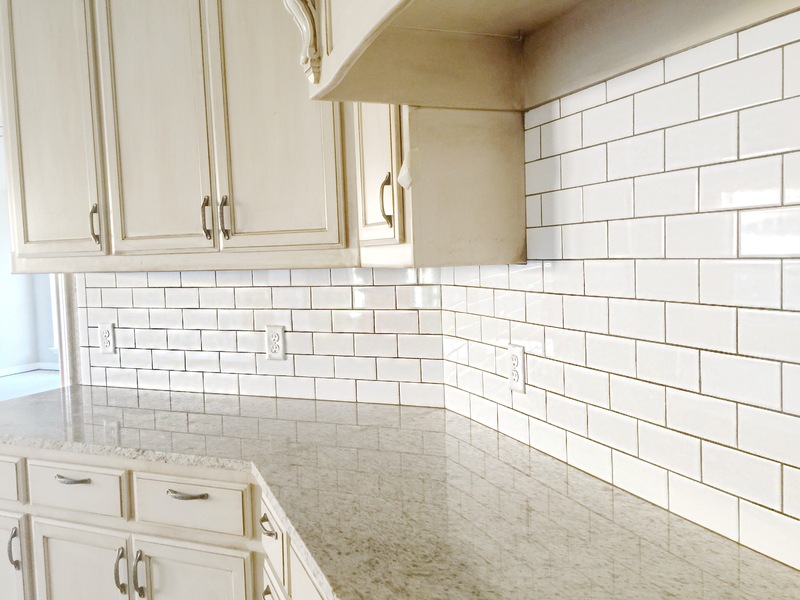 Now people are being bold and here you can see a dark grout matched with a white subway tile. 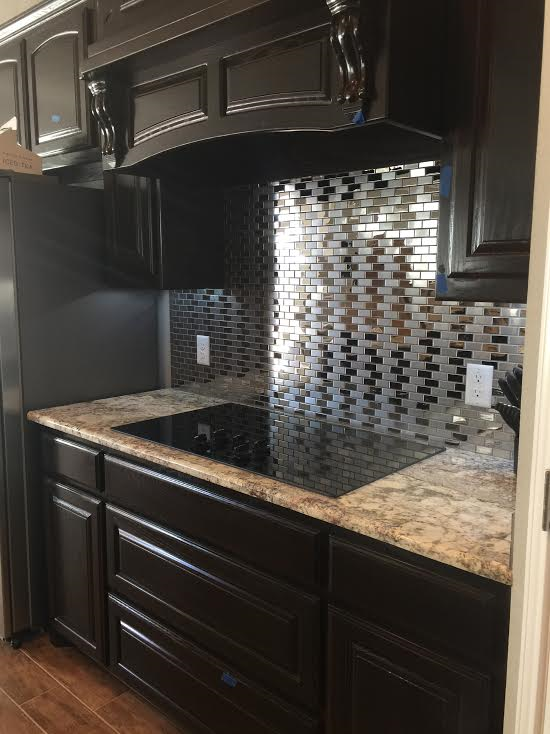 Not only is this making your backsplash have a dramatic look but the brown grout is tying in the brown from the hardware on the kitchen cabinets. People always say their are certain brides who are “Bridezilla” meaning they are absolutely crazy and hard to please. I will say I will not be a Bridezilla, however, I will be “Homezilla” aka I will be crazy and will never make a decision when it comes to custom building my home. I will want to see all my options [Pinterest and Houzz has ruined us], I will want different pricing on everything, and then finally I will make my final decision after complaining that they are over charging me and are taking to long. One thing I will be good at is when I hear the words “this option is easier to clean and stays clean for the long run” my eyes will light up and I will say “I do”. The darker the grout the better. Lighter grouts show dirt more quickly. Especially in high traffic areas if you have a light grout you will end up seeing different shades of grout everywhere [which will drive a person like me nuts]. 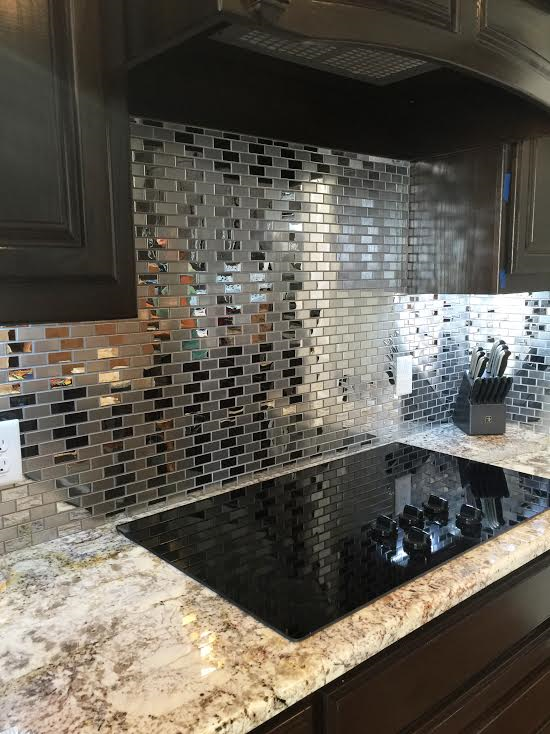 Dark grout is also less likely to change in color over the long run. 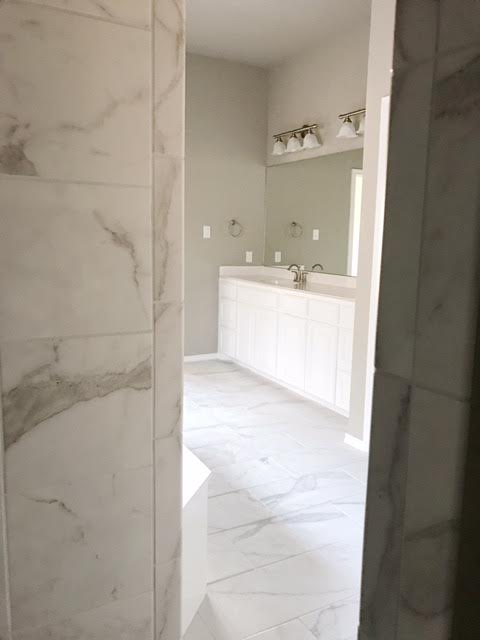 When you are wanting to create a look that portrays full of bright light and sleekness you are most likely going to pick a white tile or a tile that is light colored. Something I learned recently is that if you are wanting white to look even whiter, put something dark next to it. Choosing a grout color that is dark laid next to a white subway tile will make that white seem even whiter, never creating a washed out look. Overall, some people think tile is the biggest concern when maybe after all it is the grout to consider. Choosing a dark grout laid next to a light tile will make the tile appear more bold, helps conceal dirt, will make your whites whiter, and will even make the shape of your tile pop. Just like paint, tile is capable of transforming a bathroom to be colorful, chic, and all the way up to a dream spa. To make your shower feel all of these, choose a marble look. Right now marble is the new black. Even at Target you can buy marble candles, marble lamps, marble dish wear, anything you can think of, you can purchase in marble. If you know me, you know I love chips, and I am just waiting for Doritos to come out with a marble Doritos bag just to make Doritos seem more chic. Marble looks so perfect that I recently bought a cutting board that looks like marble and I never use it. However, it does make my kitchen countertops look prettier. The photo above shows a SHCH marble look shower. You see the white tile with the grey streaks running through the tile, giving you that marble feel. 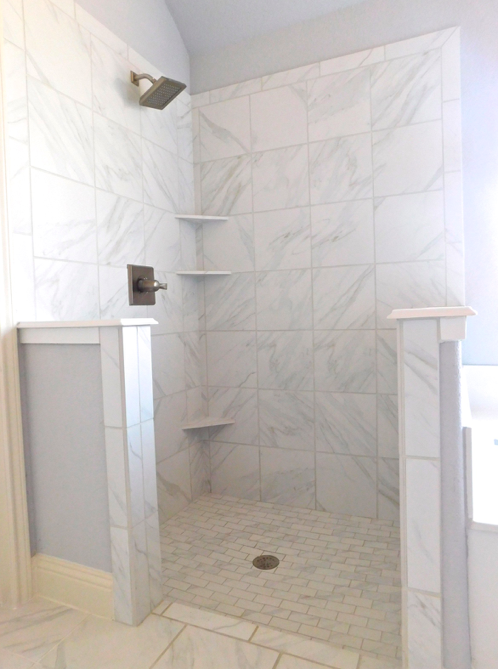 The best part of this shower is the matching tile flooring but the tile is cut into 2×1 versus the walls which are 12×12 tiles. The other photo below shows you just a simple all white shower. You see the 3×6 subway tile laid on the walls. 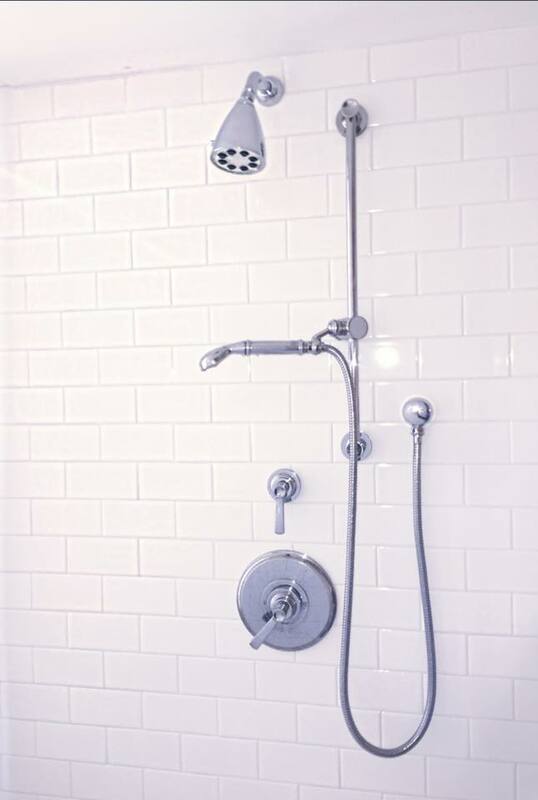 You can see just from photos how white makes your shower seem sleek/clean. Some people are afraid to make their shower floors white just incase the dirt shows more easily. (When I hear this from customers I think, “how dirty are you?” but then again this will be me later in life as I am OCD). 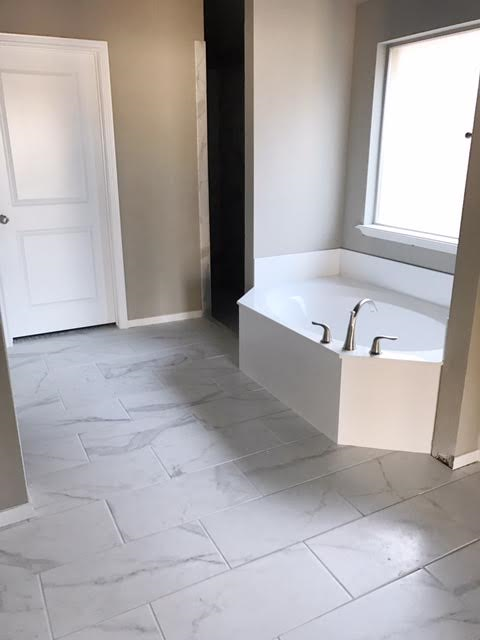 If this is the case for you as well than the first photo will be a better choice as their are streaks of grey running through the white floors, which will be able to hide dirt better than just an all white tile. If you still don’t like that option you are in luck because white goes with everything. You can do the 3×6 white subway tiles on the walls and choose any floor coloring tile you please and it will work. In a previous post I discussed stainless steal appliances and why I think they are the best for a kitchen. Stainless steal is also great for bathrooms. The photo below proves just that. You can see how stainless steal fixtures give you that dreamy spa feel. The other great thing about this is they make stainless steal fixtures expensive affordable. I have now reached what they call “writers block” and I am reiterating how important sunlight is from a previous post I did two weeks ago. Nothing makes a room more beautiful than to see all natural sunlight come into a room. But most likely you designed your bathrooms to be where strangers cannot see in, leaving your bathrooms with minimal windows. To catch as much available natural light as you can use mirrors or chandeliers to help catch that natural light. Hello friends! Happy Wednesday. Right now you probably just read the title “Windows” and instantly are thinking, how boring. However, windows have more influence and more power than you think. Steve is very into his windows. If you have ever been to my parents house it is very special because of all the windows. 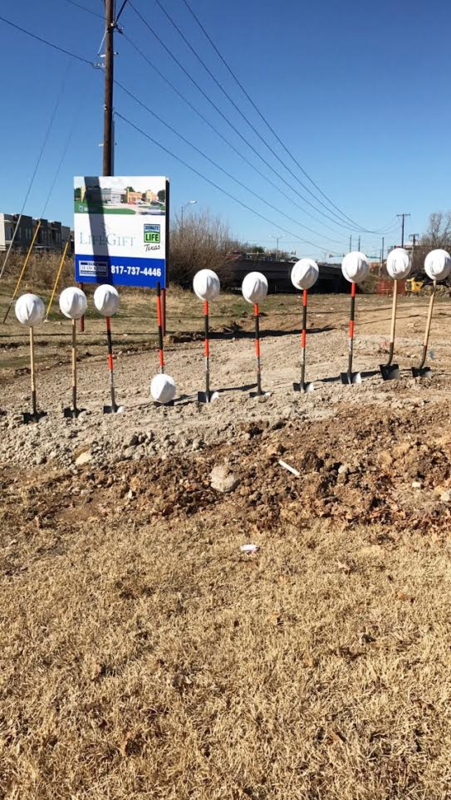 Right when you walk into their home you see a beautiful view of Fort Worth and want to invite everyone over with how spacious it feels due to all the windows. Growing up, being the youngest, I always would push my boundaries with my parents to see how far I could go until they would get mad and punish me. And since Steve loves his windows guess what my punishment would be. You are correct. To clean windows. It doesn’t sound so bad but when your parents house is literally only windows, it will make you think twice before coming home past your curfew again. Steve also gets phone calls from his friends asking him for advice on how to teach there kids to be responsible and work hard. Steve’s response, “well boy, send them over to my house and they can clean my windows”. Again, windows are more influential and more powerful than you think. When first designing your home put the focus around the space you have available and make the most of it. For starters, where is the best view? Where is the best lighting? Once you have those answers, make that your living/main area. You don’t want to waste a view and lighting on your utility room or your garage. Once you have the foundation of your home planned out, start thinking on where to place your beautiful windows. If you are having a media room, you obviously don’t need many or in fact any windows at all so that room can be dark and have that “movie theatre” feel to it. Your kitchen, living room, master bedroom, dinning room, and all your other great areas need to have windows! For every room different windows are required. Each room requires a different feel. Master bedroom needs long decorative curtains to block out lighting. Curtains create an atmosphere of warmth and coziness. But lets not forget the most important question. Whats your style? Modern? Contemporary? Mediterranean? Traditional? All these styles can be achieved with curtains. Soft blinds for other bedrooms. Most people associate soft blinds with secondary bedrooms because they are easy to clean, take up less space than curtains, and they are more affordable. Another blind option that is great is for your back patio doors you can place blinds inside the windows so when you open and close the door you don’t have blinds swinging around. Interior shutters for the hallway windows, bathrooms, and nook areas. To me, shutters give a modern vibe. They also keep everything crisp and clean. Shutters are usually made of wood, which helps block out the sun. Exterior shutters can also decorate the outside of your home. They are just for looks. You can paint them or stain them the same color as your garage door/exterior trim to help keep everything consistent. 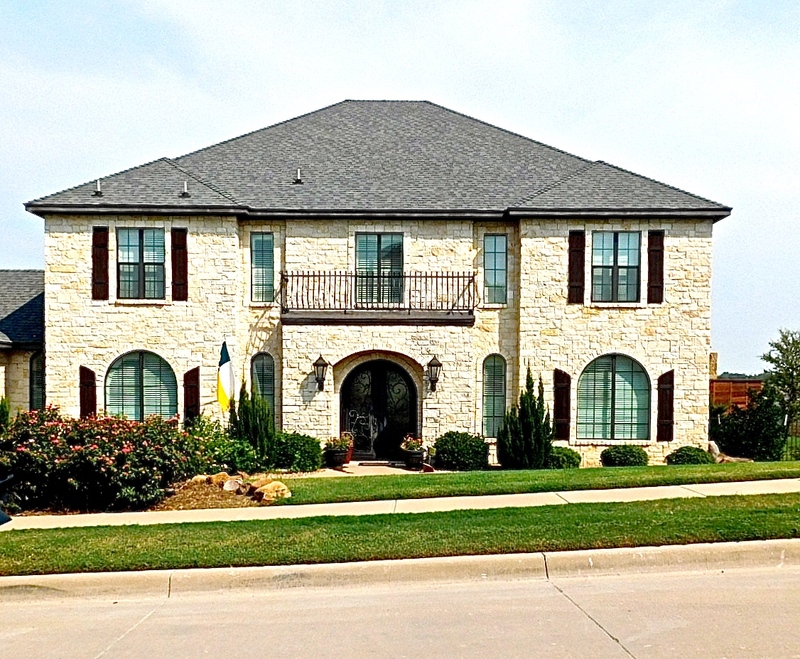 Below is a photo of a Steve Hawkins home that shows you exterior shutters. Lastly, the main areas like your kitchen and living room require nothing. I would just spice those windows up by choosing windows that have thick wood trims around them and paint them white. Like the photo above. This will make your home feel more spacious. Here at Steve Hawkins we use Brothers Supply in Fort Worth for our windows. Mark is the owner and has a great show room for you to see all the available choices. Whatever window treatment you choose just make sure to keep your choices simple.